At the UCL Institute of Education, we are always happy to receive donations! 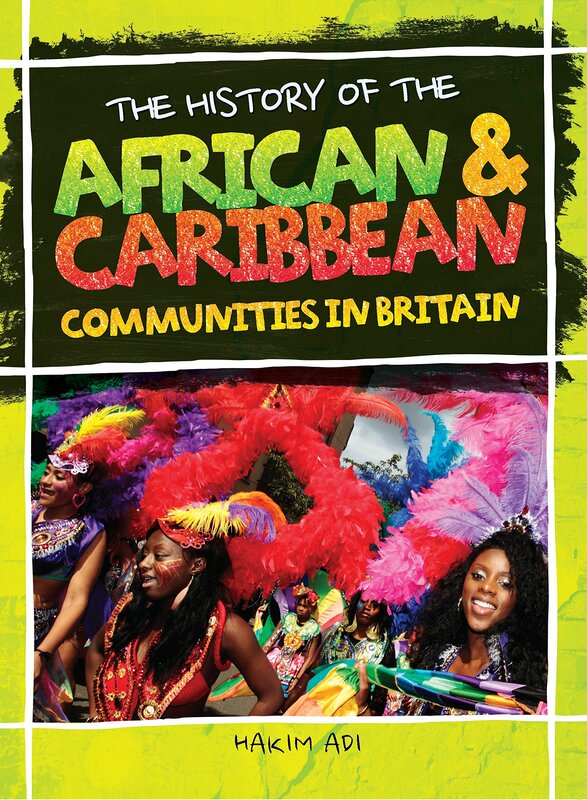 We recently received a copy of ‘The history of the African and Caribbean communities in Britain’. This book was given to us by one of the institute’s academics, Dr Victoria Showunmi, who received the copy during the book’s launch which took place at the institute this week! It is a wonderful introduction to the history of Black communities in Britain covering history from the sixteenth century to the recent past. There are very informative chapters on both the first and the Second World War with lots of images, making it a perfect resource for younger learners. I’m passing it on to our cataloguers now so check our library catalogue or the IOE Library search soon!